Magan is wonderful and the services provided exceed expectations. Would highly recommend for waxing and facials. She is very knowledgeable on skincare and gives excellent suggestions to continue healthy skin at home. Blue Waters Massage and Skincare is a privately owned and operated studio inside Symmetry Salon Studios. Magan Schneck is a Licensed Esthetician and Massage Therapist. 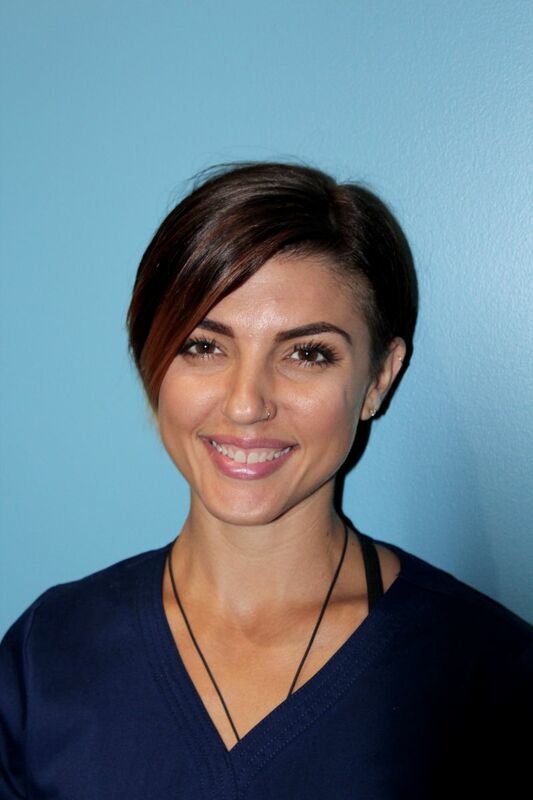 Magan is an experienced Esthetician graduating from Von Lee in 2009 and a graduate from Anne Arundel Community College in Therapeutic Massage in 2016. She is a Certified Dermalogica Specialist and a member of Associated Skincare Professionals and American Bodywork Massage Professionals. Her hobbies include coaching CrossFit, volunteering at local animal shelters, cooking, reading and spending time with friends and family.